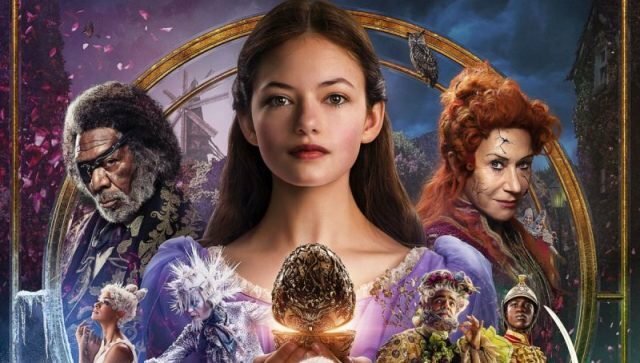 Disney has released a new featurette for its upcoming reimagining of the classic story and ballet, The Nutcracker and the Four Realms, featuring interviews from some of the main cast while also highlighting the film’s incredible creative production value. Check out the video below! All Clara (Mackenzie Foy, Interstellar) wants is a key – a one-of-a-kind key that will unlock a box that holds a priceless gift from her late mother. A golden thread, presented to her at godfather Drosselmeyer’s (Morgan Freeman, Going in Style) annual holiday party, leads her to the coveted key—which promptly disappears into a strange and mysterious parallel world. It’s there that Clara encounters a soldier named Phillip (Jayden Fowora-Knight), a gang of mice and the regents who preside over three Realms: Land of Snowflakes, Land of Flowers and Land of Sweets. Clara and Phillip must brave the ominous Fourth Realm, home to the tyrant Mother Ginger (Helen Mirren, Winchester), to retrieve Clara’s key and hopefully return harmony to the unstable world. 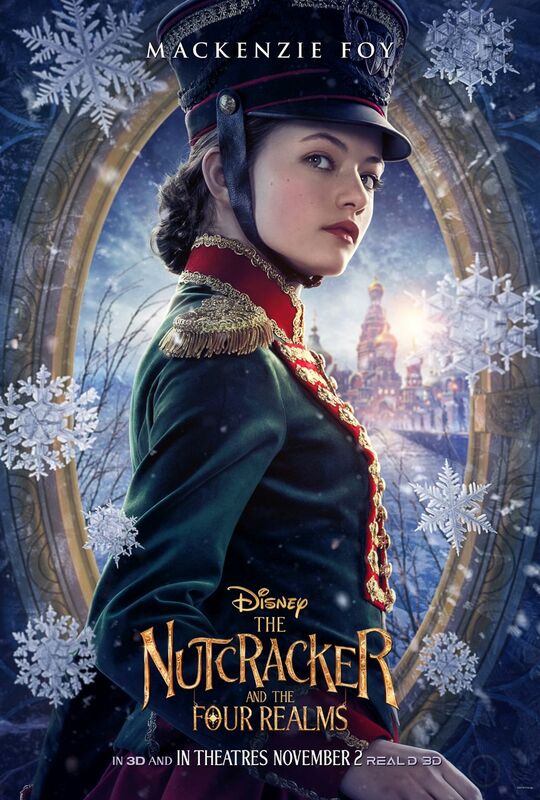 Starring Keira Knightley as the Sugar Plum Fairy and featuring a special performance by Misty Copeland, Disney’s new holiday feature film The Nutcracker and the Four Realms is directed by Lasse Hallström and Joe Johnston and inspired by E.T.A. Hoffmann’s classic tale. The film is produced by Mark Gordon and Larry Franco, with Sara Smith and Lindy Goldstein serving as executive producers. Most famously adapted as a ballet by Tchaikovsky in the late 19th century, the Nutcracker tale originated as a short story titled The Nutcracker and the Mouse King by E.T.A. Hoffmann in 1816. In it, a young girl’s dolls come to life on Christmas Eve alongside a noble nutcracker, who protects her from a villainous army of mice. The Nutcracker and the Four Realms will release in theaters on November 2. The post See the Beauty & Magic in The Nutcracker and the Four Realms Featurette appeared first on ComingSoon.net.